AGGRESSOR is a heavy metal band from La Luz, New Mexico. Their first album, SKULL BURNER, was released in 2000. They also have a video tribute album, TRANSNATIONAL SPEEDWAY LEAGUE: A TRIBUTE TO CLUTCH. AGGRESSOR released their second original album, SKULL CRUSHER, in 2016. 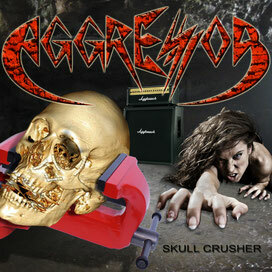 AGGRESSOR has released several singles since SKULL CRUSHER's release. SKULL THRASHER is the title for the next album, which will be released in single format as songs are completed. An Empire Falls is the first song to be released from the forthcoming Skull Thrasher album. 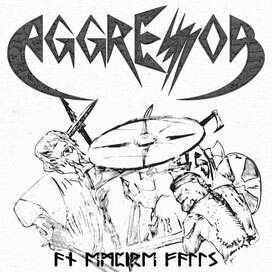 A place to discuss all things AGGRESSOR.